We designed this site to make it as easy as possible for you to plan your mountain bike trip to the home of mountain biking. We are the evangelists of mountain biking. 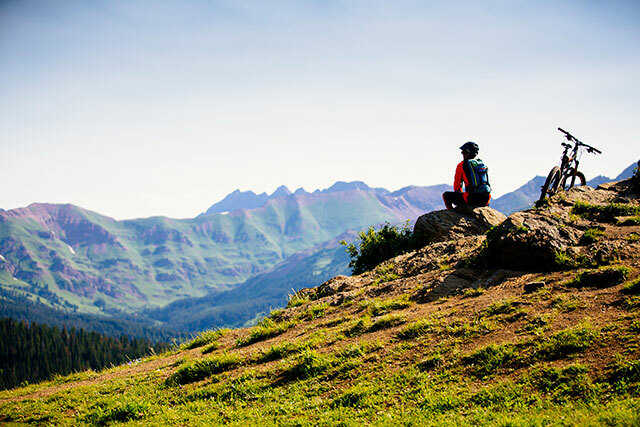 We want you to plan your mountain bike trip to the Gunnison Valley because we honestly believe it’s the best mountain bike destination in Colorado, if not the world. We have over 750 miles of singletrack in the Gunnison Valley. But beyond that, we have other reasons to pick us for your next mountain biking trip. We have a wide variety of lodging options. Our restaurants and apres scene are chill and fun. On a day off from mountain biking, we have plenty of other ways to play outside. Or inside. We invite you to explore our trail system and plan your trip. If we haven’t made it a breeze to plan your mountain bike trip, please let us know what else you need to know!